Range extended electric car that can go up to 300 miles. Good looking with four seats. Unique interior. Comfortable and refined. Can potentially return 235mpg and 27g/km CO2. Too expensive at £28,545 even after Government £5,000 grant, which led to its demise. 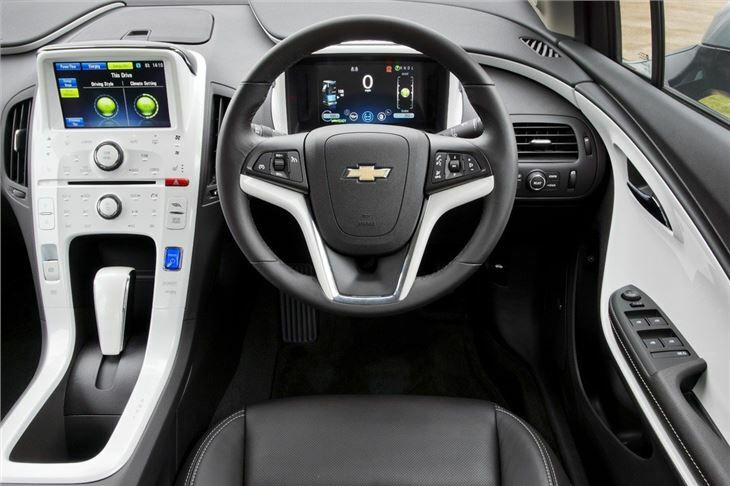 At first the Chevrolet Volt may look like a hybrid car. After all it's fitted with an electric motor back up by a normal petrol engine. 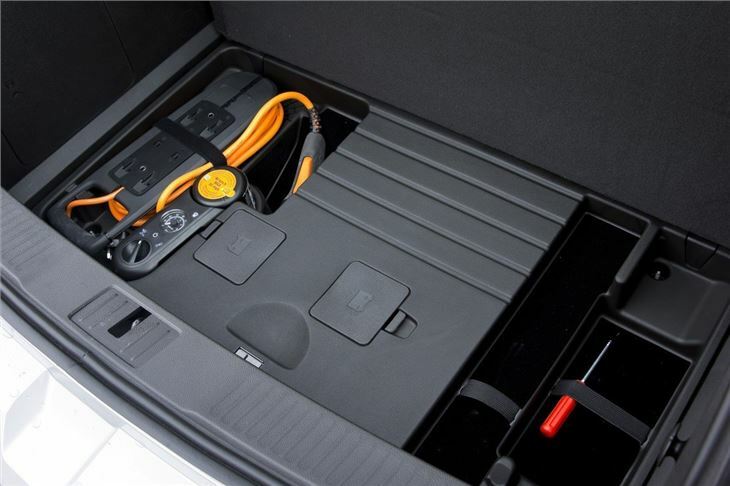 But the Volt is actually a fully electric car that runs on electric power at all times. Confused? Well it's actually quite simple - so simple in fact that it could mark a real revolution in electrically powered cars. The big problem electric cars have is their range. 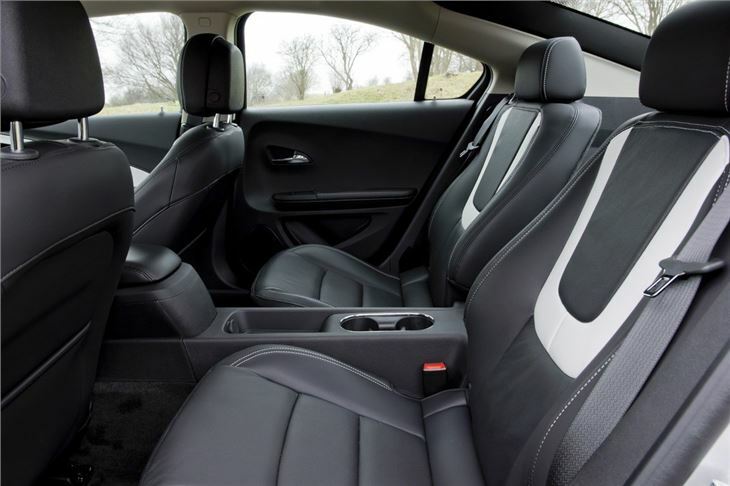 The Nissan Leaf has a maximum range of 100 miles and this can be affected by everything from the temperature outside to the way you drive it. 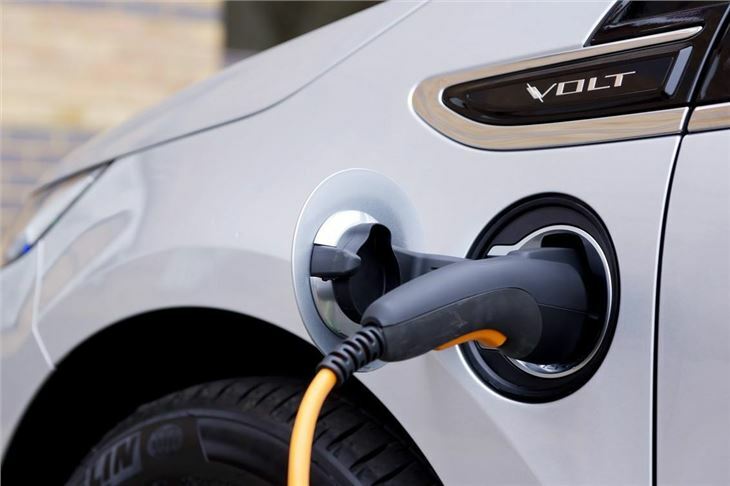 The launch of electric cars into the market has even created a new phrase - 'range anxiety' - as owners worry about whether they'll make it to a charging point in time. The Volt doesn't have these worries. It's a 'range extended' electric car which means that when the battery runs out of charge - after around 40 miles - the onboard generator takes over, using the 1.4-litre petrol engine to generate electricity that then powers the car. This means that while the petrol engine is running, it's not actually directly powering the car. So does the technology work in real life? Well it certainly means you don't have to worry about running out of electricity and all stress that entails. Even with the battery flat you can continue to run the Volt via the petrol engine so essentially you will never be stranded as long as you can get to a petrol station. It drives well too with a very comfortable ride, nice steering and impressive performance. We think it makes a lot of sense. The one sticking point is the price. Like any new technology, the Volt isn't cheap and even after the £5000 Government electric car grant it still costs £28,545. 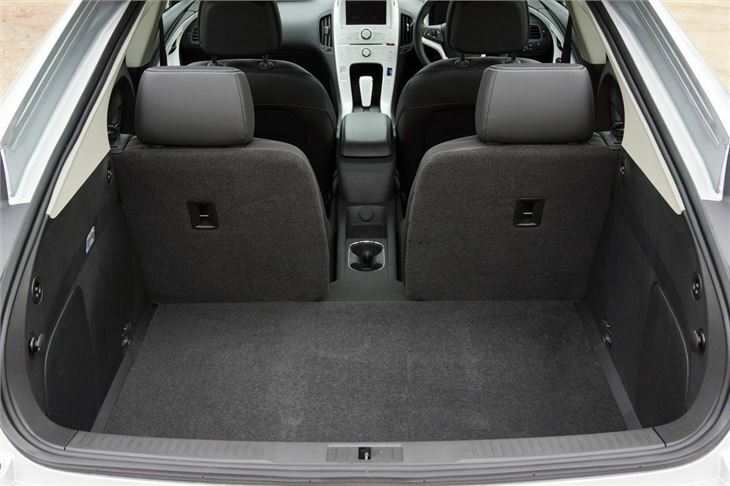 It does come well equipped though plus it's a genuine four seater with good boot space. 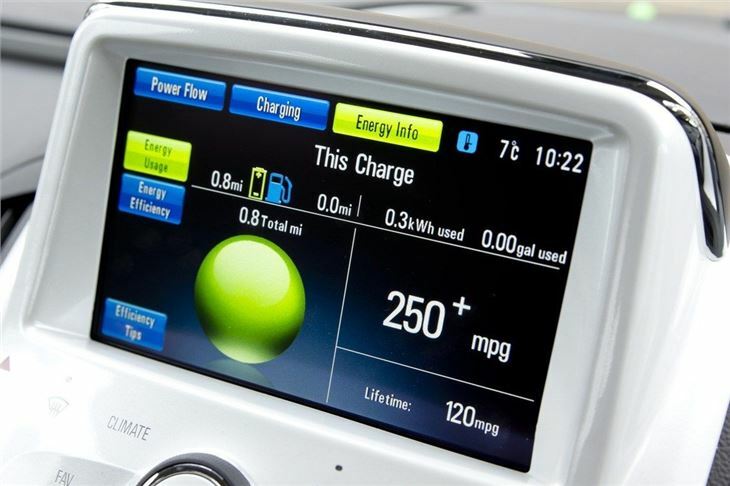 Unlike other electric cars, you could run the Volt as your only car without needing a back up for longer journeys. It certainly has plenty going for it.